Your customers can pay for items using your free online shopping cart using Visa, MasterCard, Amex and other major credit cards. 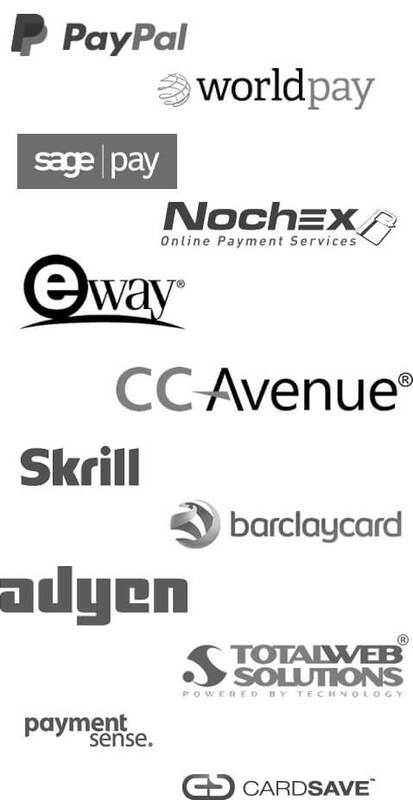 We have integrated with the world's leading payment providers to allow you to easily set up your store to accept payments through your shopping cart. We automatically set up your store to accept payments through PayPal. We are also fully integrated with PayPal Express which gives your customers a streamlined shopping cart experience. 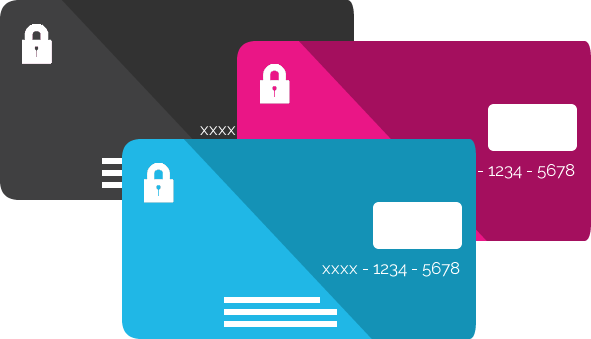 Freewebstore ensures your shopping cart is fully secure by being PCI Compliant and uses 256-bit SSL certificates to ensure your customers details are kept safe.